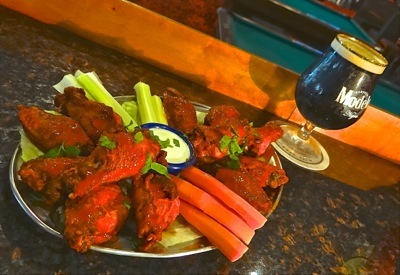 The BQE Chicken Wings are one of our top selling favorites. The moist, gently spiced, mouth-watering chicken wings serve as a full meal or a shared repast. Choices include Regular, BBQ, Buffalo or Spicy. All Wings include carrots & celery. 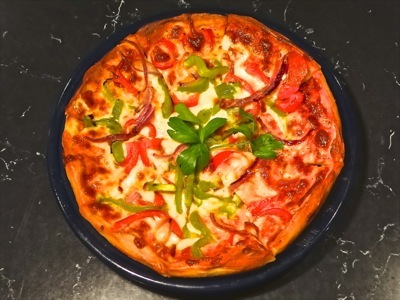 One of our best-selling offerings is our Italian American homemade pizza. We serve up a fresh 10 inch personal pizza with a variety of toppings. Toppings include Plain Mozzarella, Hawaiian Pizza featuring ham and pineapple, the Veggie Pizza, the manly Meat Lover Pizza featuring ham, pepperoni and sausage and the BQE House Special which features both veggies and meats which is only $10.95 and the best value and best seller. The kitchen is open until 2 am daily and until 3 am on Friday and Saturday nights. 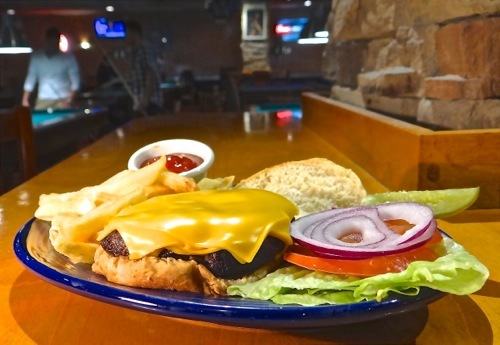 Our cheeseburger platter is a neighborhood favorite. A half pound portion of juicy ground beef is cooked to order. A slice of fresh American cheddar cheese is melted on top of it and served with a side of American fries along with fresh slices of lettuce and tomato with onion and pickle. A single Hamburger is priced at only $6.50, a Cheeseburger at $7, the Hamburger Deluxe plate is $10.75 and the Cheeseburger Deluxe shown at right is $10.75. 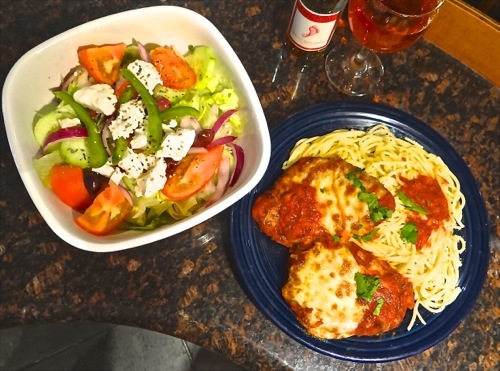 Our delicious Chicken Parmigiana is made with a couple of succulent chicken fillets which are then breaded and fried. Just before serving, we melt shredded and melted mozzarella cheese and delicious homemade marinara tomato sauce on top of it. The Chicken Parmigiana is then put upon a bed of spaghetti and served with garlic bread. 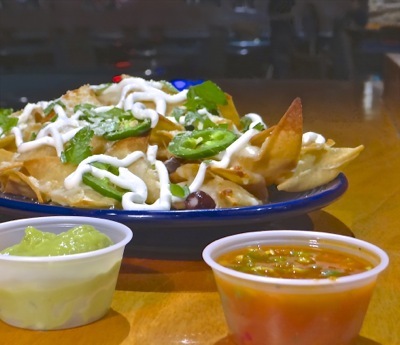 Try our authentic Mexican Nachos Grande platter. BQE takes crispy crunchy nachos corn chips, topped with a layer of soft melted cheddar cheese and adds pico de gallo, jalapenos, Kalamata olives, sour cream and guacamole. We include a side of salsa picante to provide an added flavor. 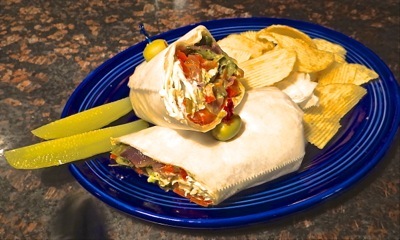 A Mexican wrap comes with grilled chicken, sauteed mixed vegetables, sour cream and guacamole. We also offer Tuna Wraps, Grilled Chicken Caesar wraps, and our own special BQE Billiards wraps – the mouthwatering 8 Ball and 9 ball wraps.